The final reading on consumer sentiment for March showed significant acceleration, rising to 98.4 to beat the high end of the forecast range. The gain in March was fueled by increased optimism among working Americans. 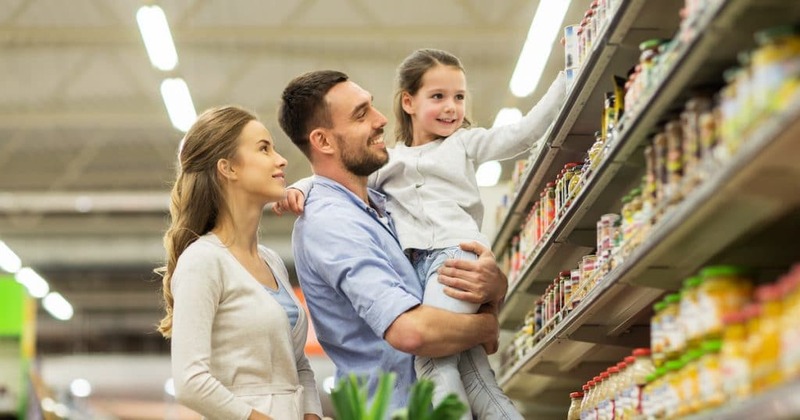 “Consumer confidence rebounded in March to 98.4 from last month’s 93.8, slightly above the average of 97.2 recorded in the past 26 months,” Richard Curtain, chief economist for the Survey of Consumers said. The consensus forecast for the Survey of Consumers was looking for an already strong 97.8, ranging from a low of 97.5 to a high of 97.9. Worth noting, the data do not indicate an emerging recession, but rather slightly lower unit sales for vehicles and homes (See chart below). Current Economic Conditions soared to 113.3, up from an already strong 108.5 in February. The Index of Consumer Expectations rose strongly to 88.8, up from 84.4 in February. Reported current and expected rising incomes were accompanied by lower expected year-ahead inflation rates, resulting in more favorable real income expectations. Overall, all income groups voiced more favorable growth prospects for the economy. While no further decline in interest rate expectations was recorded in March, survey data suggest consumers anticipate additional increases in 2019. “Finally, it should be noted that too few interviews were conducted following the summary release of the Mueller report to have any impact on the March data; if there is any, it may affect the April data,” Mr. Curtain added. The next data release, which will be the preliminary reading for April, is scheduled for Friday, April 12, 2019 at 10:00 a.m. EST.